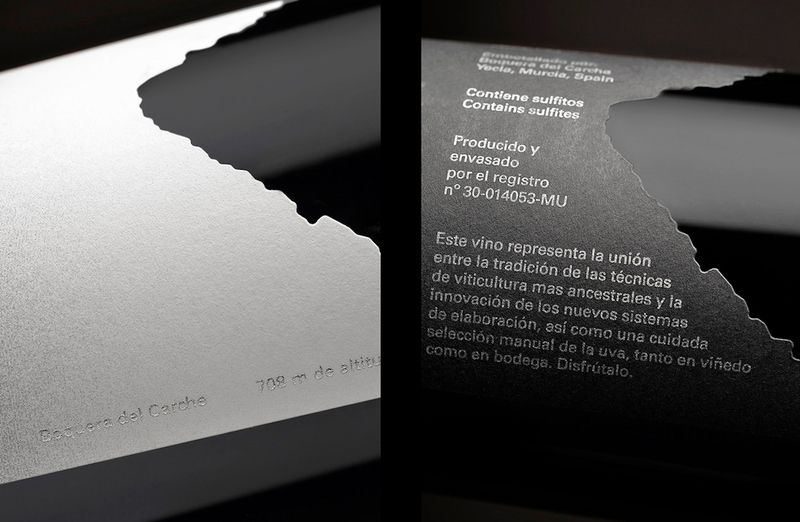 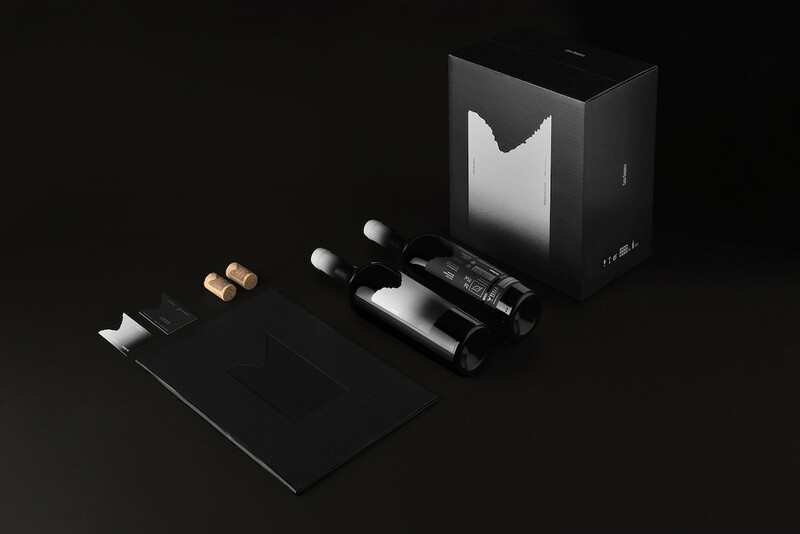 Estudio Maba and designer Manel Quílez created the identity and packaging for Spanish bodega Casa Boquera’s wine label. 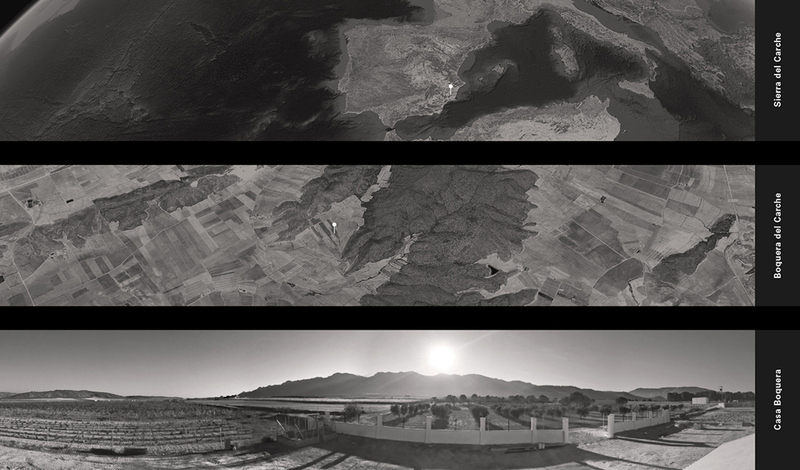 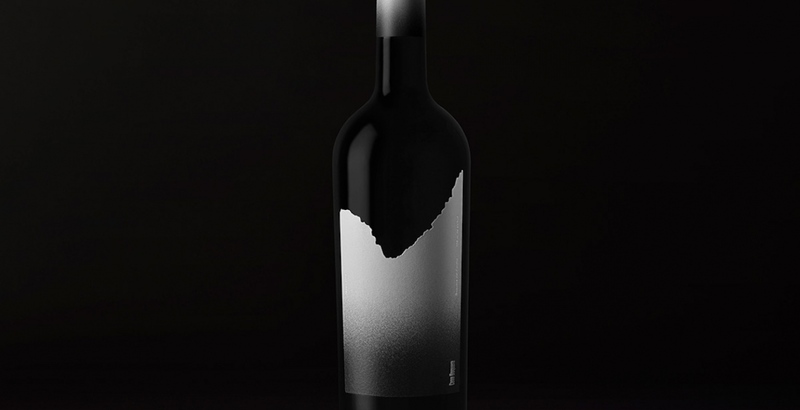 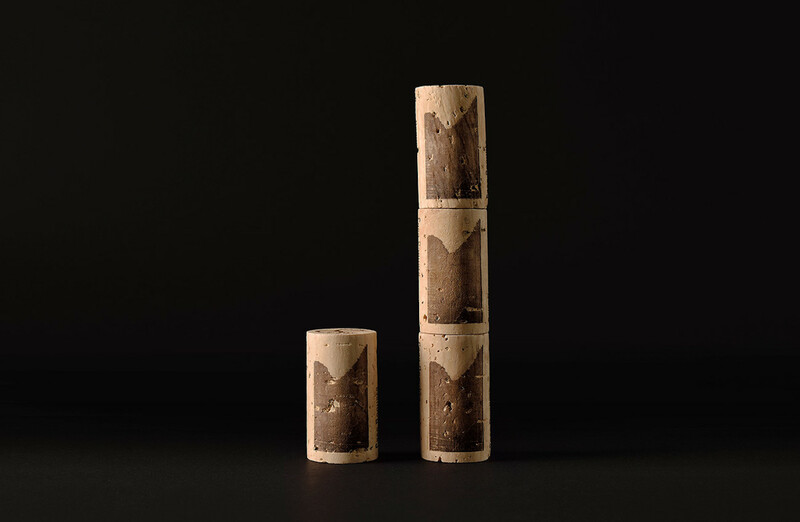 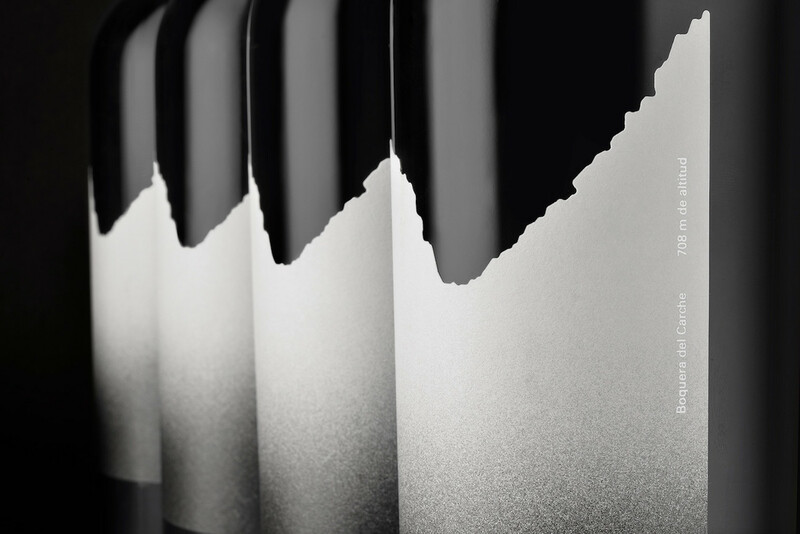 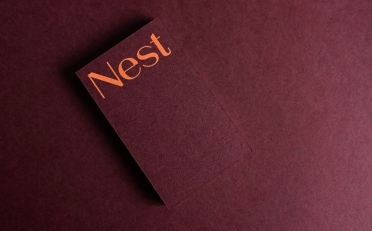 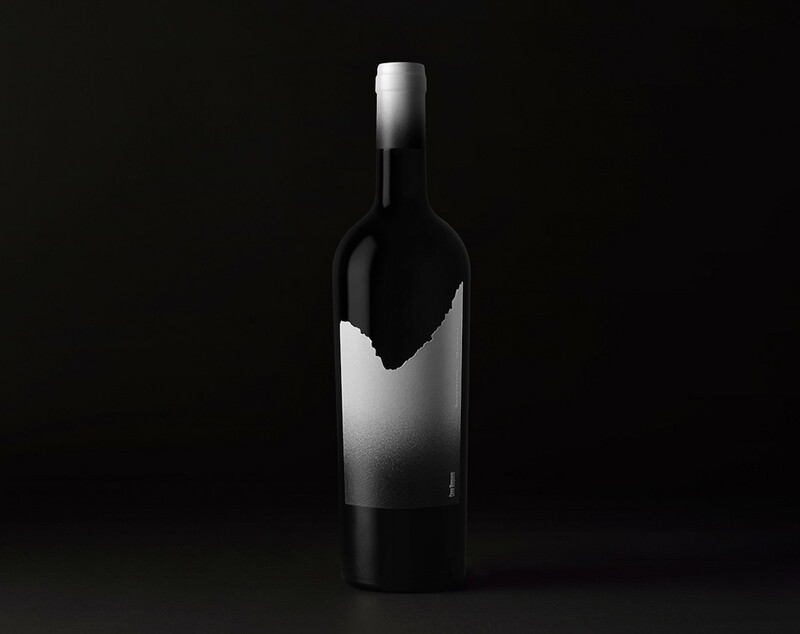 The branding portrays a wine that ‘communicates with silence’, in homage to the quiet landscapes of the vineyards. 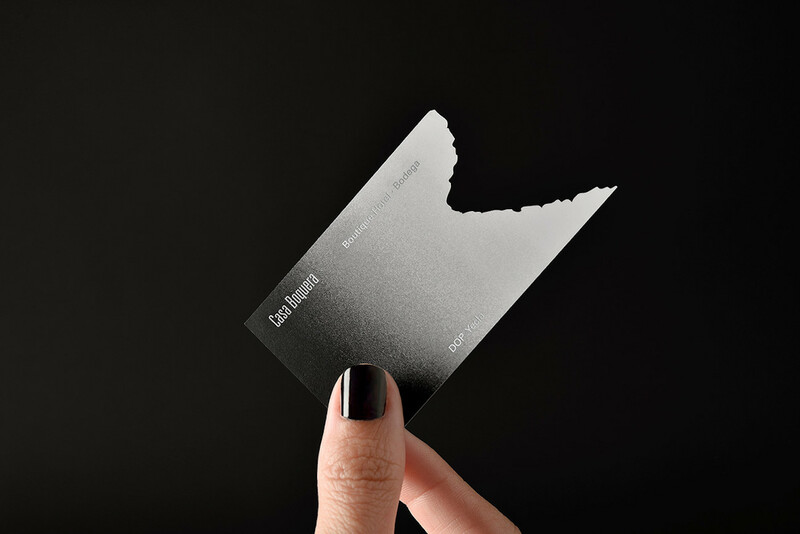 This is achieved with a dark colour palette of black with soft gradients fading into light grey. 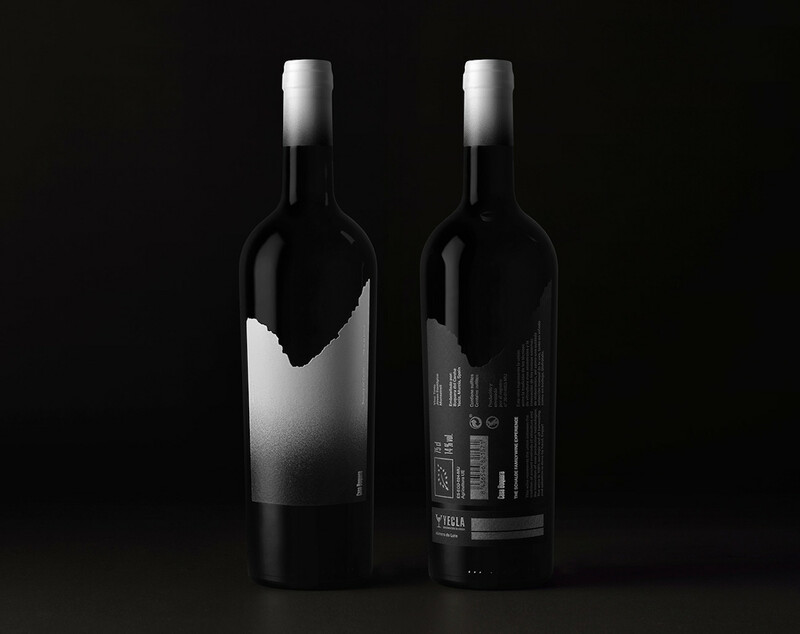 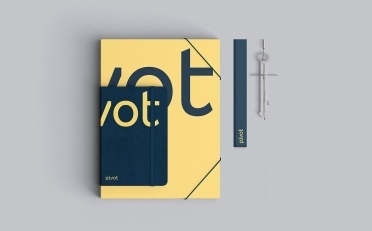 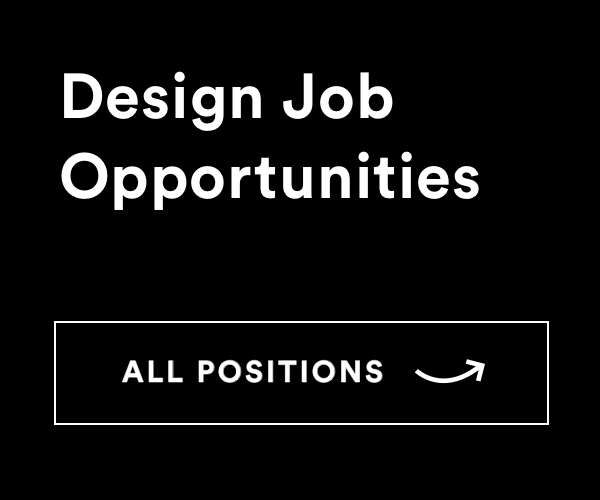 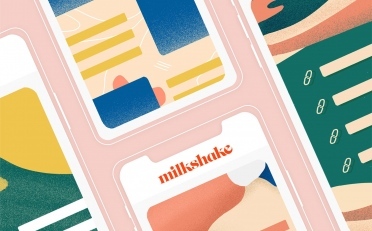 Boquera displays a sleek, clean design with minimal text, ensuring the focus of attention is fixed on the detailed cutout designs that feature across their packaging and business cards. 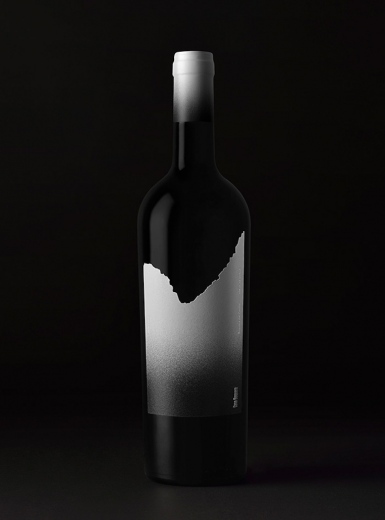 This design pays tribute to the mountainous landscapes of Sierra del Carche where the grapes originate.